We were always extremely fortunate in the Tramore Club to have administrators who were farseeing people with a progressive outlook and were always intent on building the Club into one of the finest clubs in this or any other county. 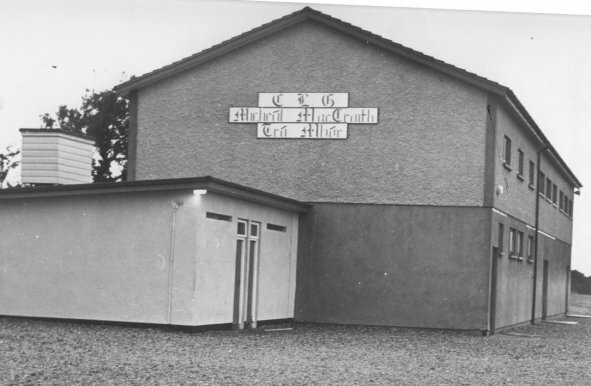 The men of the seventies were quick to grasp the need for a Social and Sports Complex to provide facilities for members and their families in their leisure hours.Hence our social centre was built and opened in 1978. It was a great success and served the community well, providing sports and social activities. 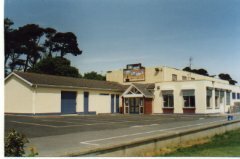 Unfortunately in August of 1999 one of the biggest disasters to hit the club occurred when the centre was maliciously burned and destroyed. The roof of the recreation hall collapsed in the blaze. With the community behind us we got two magnificent bars reopened, where we hold lively music nights at weekends. See History Or better again, buy the book and get the Complete story. Every Monday night we have a bingo night. Every Friday night there is a very sociable card game, all are welcome.